This one is batch L13 149. 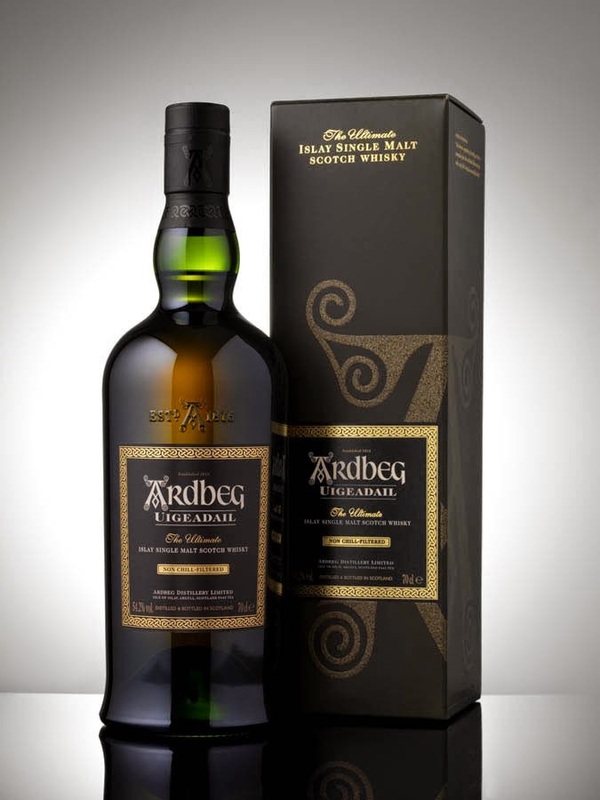 It is pronounced Oog-a-dal and is a mix of different styles of Ardbeg. The smell is typical Ardbeg though. Peat, raisins, berries and sherry-notes. The taste is extremely powerful and mouthwatering. Release your inner Viking! This is candy for grown full bearded men! The peat mixed with the high strength makes it perfect for a cold windy winter day. The finish stays in the mouth for a while, and you get some hints of honey and barley. If this is a bit too much for your palate, then give it some water or just leave it in the glass for 10-15 minutes as it will be more accessible. As the prices rises and rises, the Uigeadail maintain a fair price, and as the whisky is great, I keep coming back to this one. I will give this batch 92/100 (22/24/23/23).